Dream Alone is a 2D platformer with classic platform gameplay, unique abilities, deadly traps, horror elements and a dark storyline. 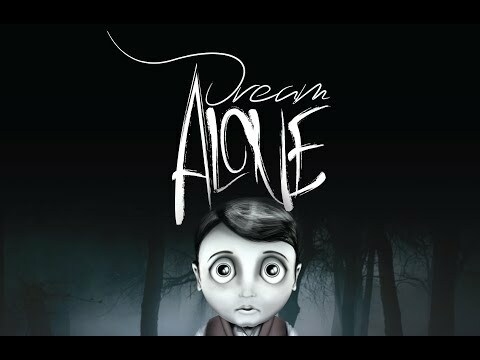 Dream Alone was released on Mac, PC and Switch 295d ago in the US and the UK. Notify me when Dream Alone is available.